SPECIAL 50TH ANNIVERSARY EDITION'It's been the basis of my work since 1971. 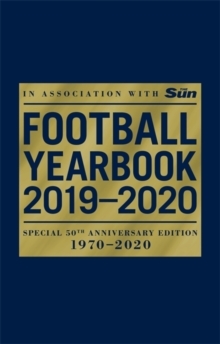 It's the internet between covers' John Motson'The definitive chronicle of changing times for so many who love the sport' Ian Herbert, Daily Mail'The Yearbook stands for authority and integrity' Martin Tyler'The first reference book you should turn to' Daily TelegraphThe Football Yearbook 2019-2020 in association with The Sun is the market-leading book of football statistics, featuring 1,056 fact-filled pages with everything you need to know about domestic and international football. 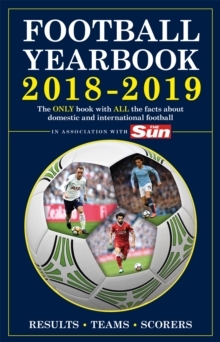 First published in 1971, this is the landmark 50th edition of the football bible which brings you all the Premier League, Football League, Champions League, Europa League and international football facts and figures. It never fails to deliver with unrivalled stats and information including a comprehensive season-by-season players' directory with an invaluable A-Z of all entries; the most informed stats for English, and Scottish league and cup matches and English and Scottish important dates at home and abroad for the 2019-2020 season. 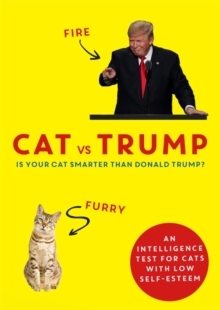 As ever, this is the first reference book you should turn to.